Notaries in Reynoldsburg, OH are listed below. Use the filters to search for specific criteria. 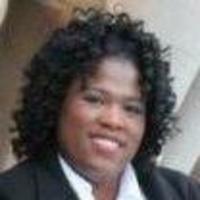 I'm a notary with 20 plus years experience in the accounting and Financial industries. I am a member of the National Notary Association and a Certified Signing Agent. I serve the Central Ohio Region. I am professional customer service oriented. 15 years experience. 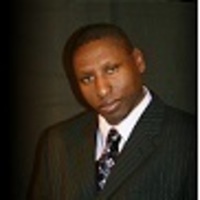 I have been providing signing services for seven years, I have experience in Purchase, refinance, and home equity loans. I carry E&O of $100,000.